Anyone who enjoys riding at the beach probably enjoys sand rails. The vehicle is quite costly, and even though it is not being used on the streets, it still presents a substantial investment that you wouldn’t want to lose due to lack of insuring. D’Agostino Agency Insurance offers the best sand rail insurance for your dune buggy. We offer affordable insurance rates to ensure that you get the best value for your money. 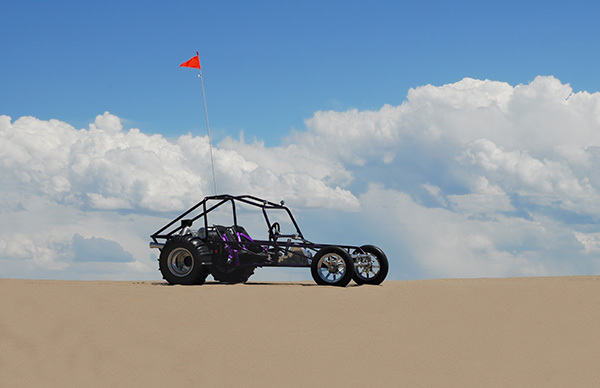 Before riding out in the sand, wouldn’t you much rather be sure that your sand rail is safe from accidents? We offer specialized insurance packages. The insurance coverage of a sand rail is similar to motorcycle coverages with the difference being the off-road vehicles do not experience any traffic, and they run with a different set of rules. Our insurance covers you in case you are found at fault for the accident. We also include damages and injury that you may have caused to a third person and property. This is a type of insurance that protects you from a broad range of vehicle damage eventualities. Comprehensive coverage includes accidents, theft of the dune buggy and vehicle damage by natural phenomena. This insures your dune buggy against the accident cost, and our company will pay for the expenses of fixing your off-road vehicles. 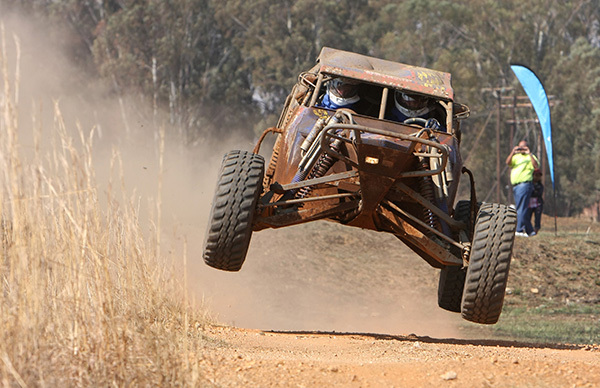 Such insurances are recommended for people who use the dune buggy in places with crowded vehicles increasing the susceptibility to collision. Uninsured insurance covers you in case you get into an accident with an uncovered at-fault vehicle. Under insured insurance covers you against an accident of an at-fault vehicle with a low insurance limit. Our company covers you against both accidents efficiently and reliably. Our company does not stop there at insuring you. You can get medical expenses coverage to cater for your medical costs. You can also insure your custom vehicle modifications and accessories. This gives you the opportunity to modify your sand rail with less financial risk. Do I Need Sand Rail Insurance ? Since such vehicles are not driven on the streets, it is not compulsory in most states to have a license for them. However, you are required to ensure the vehicle if you wish to use it on the road with a minimum liability insurance. Despite the law not requiring you to secure your sand rail, it still offers you substantial perks that should not be ignored. The insurance costs are quite low. However, the insurance can help you cater for accidents that you are at-fault including a third person and property damage. Our insurance covers you against sand rail risks resulting in peace of mind and you enjoying your dune buggy even more. 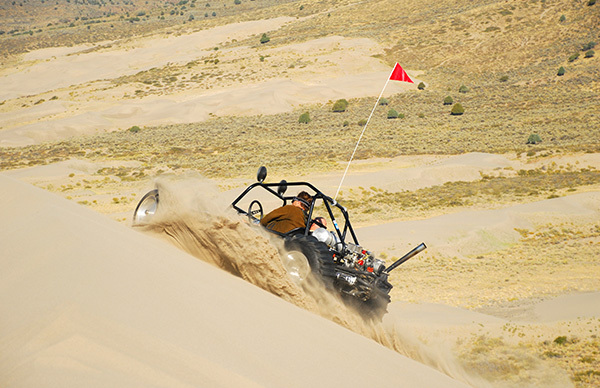 Our insurance removes the limits of your sand rail experience leading you to do much more with the vehicle. D’Agostino Agency Insurance coverage, may be more affordable than you expect and your policies can be as low as $ 500 a year. We recommend before you head out on your dune buggy again that you insure the vehicle for your safety and peace of mind. Contact D’Agostino Agency Insurance for a free quote on the most recommended prices on the market for sand rail insurance. Get Started and Get Insured!